This year, the 'Year of the Monkey', Shanghai has banned fireworks from being set off within the city’s outer ring road at all times – including Spring Festival, which starts today. 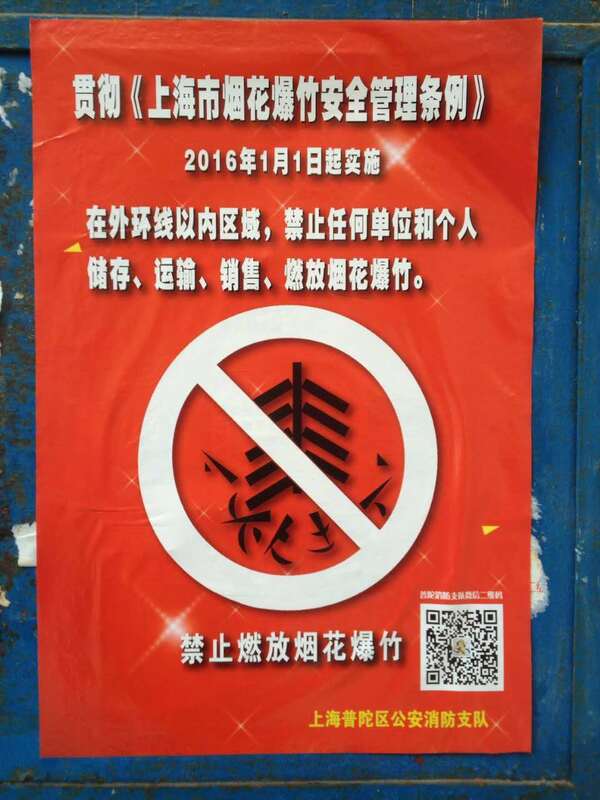 The local law enforcement authority, the Shanghai City Public Security Bureau, has hung banners in apartment blocks across the city (see image below), threatening severe penalties for anyone caught in breach of the new regulation. Shanghai's Firework Safety Regulation, which came into force on January 1, can issue fines of up to 500 yuan (US$76) to individuals flouting the ban. The city's authorities said 300,000 people are expected to volunteer to enforce the fireworks ban. Central government has also played much closer attention to the health risks of firework pollution, mainly because of China’s ongoing battle with smog. Fireworks have been a traditional part of Spring Festival celebrations in China since the Song Dynasty (960 – 1276 AD). Over festive periods, levels of air pollution tend to spike sharply, affecting towns, cities and entire regions. The question of whether or not to ban fireworks, which contain harmful metallic particles that are absorbed deep into the lungs, has become increasingly debated in recent years. 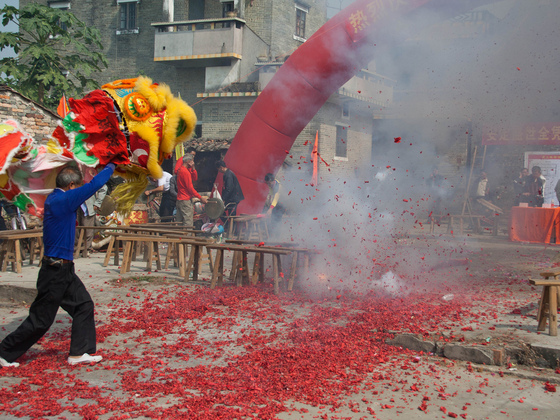 Guangzhou in southern China was the first city to ban fireworks. Regulations issued in June 1992 banned fireworks from being set off in Guangzhou’s main districts. This ban was strictly enforced and is still being closely adhered to. Residents of the southern Chinese city claim they are used to celebrating without fireworks. 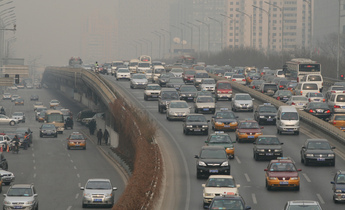 In 1993, Beijing took measures to enact a total ban. But this was met with resistance from citizens, who complained of a muted atmosphere during a Spring Festival without the traditional fizz, bang and colour of China's pyrotechnic displays. 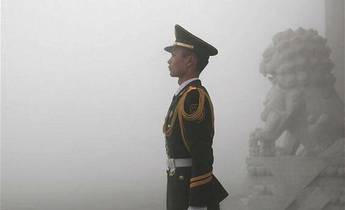 In 2005, the Beijing finally relented and downgraded the ban to a restriction. The new regulation stated that during the Spring Festival period, fireworks could be let off at set times and within specific areas, even in the main city. 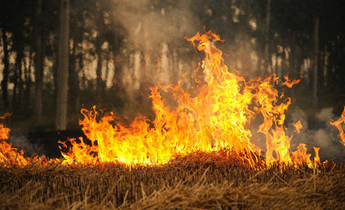 This measure has been replicated in many parts of China, but discussions continue about how harmful these fireworks are in terms of air quality. The Beijing and Tianjin Meteorological Forecast and Warning Centre has analysed data between 2006 and 2013, and concluded that fireworks let off in Beijing during the Spring Festival period have hugely increased the concentration of highly-toxic PM2.5 in the air. The statistics show that from the night of New Year’s Eve until dawn of New Year’s Day – the time that the highest volume of fireworks is set off – Beijing’s hourly concentration of PM2.5 rose sharply. In recent years, worsening smog and increased awareness about the harmful health impacts of fireworks have hardened attitudes. Some Beijingers now welcome a total ban. 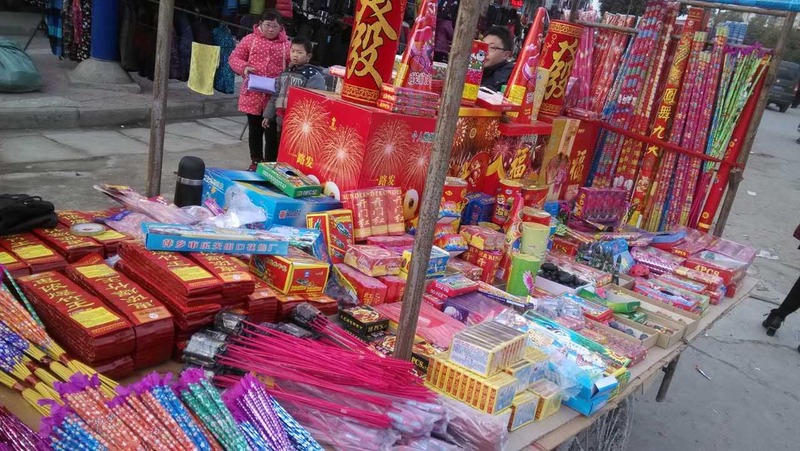 As Beijing's residents debate the health impact of fireworks, the townspeople of Ningde in Fujian province have prepared enough firecrackers to set off before every meal leading up to the Lantern Festival - 15 days in total. “The money our village spends on one night of fireworks would be enough to lay a new road!” one villager lamented. Fireworks are expensive and people can spend hundreds of yuan on them, a big chunk of disposable income for many poorer Chinese. In Ningde, Fujian, the noise and excitement of fireworks symbolise prosperity. On New Year’s Eve between 11.30pm and 12.30am, the entire village – 2,800 people – gather together to set off fireworks. “We live in a beautiful place, but over Spring Festival there is smog in the sky just like you hear about from big cities,” said one villager. Are fireworks really needed to create the festival atmosphere? There is an interesting divergence in opinion in this ‘festive' small town. Older residents do not have any strident opinions about fireworks, but property-owners and increasingly health-conscious young people tend to feel more strongly about the cutting smog. Spring Festival is associated with many folk customs, point out supporters of a firework ban, who add that New Year exuberance shouldn't have to involve polluting the air.